Substitute Superintendent Robert Scherrer of North Allegheny School District pursues public input on how his schools are performing. He hosts monthly forums with parents, convenes regularly with business professionals and faith-based leaders, and asks committees of students, parents and community members to guide major decisions such as a plan to equip 2,100 students with iPads or laptops. 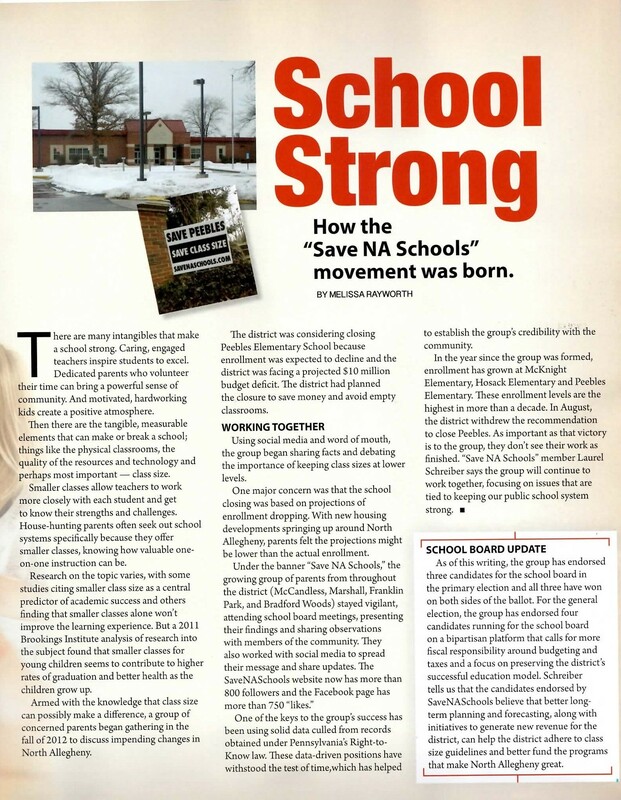 That’s why Scherrer and his administrative team recognize the value in a nationwide K-12 school ranking by Shadyside-based Niche.com Inc.